The Jordan Rally will kick-start the FIA Middle East Rally Championship (MERC) for the first time on April 26-28. 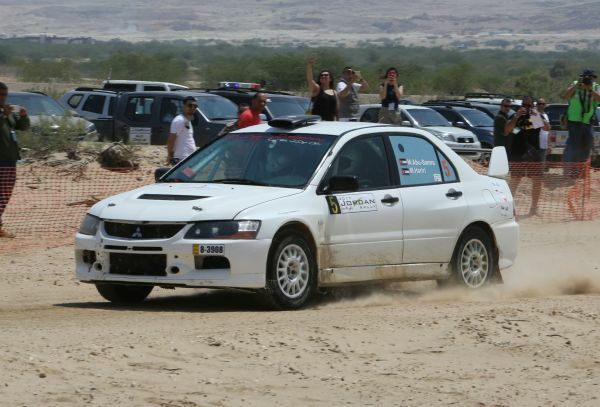 Organised by Jordan Motorsport, the event has switched from its traditional date at the start of May and will now run a week earlier over 15 special stages through the Dead Sea and Jordan Valley areas. 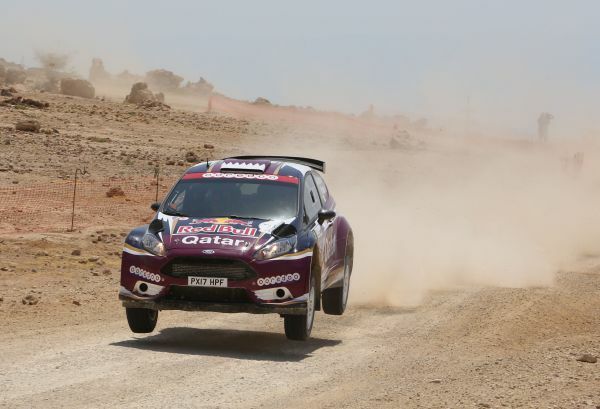 With the Qatar International Rally switching to a new date in November, the spotlight will firmly be on the Hashemite Kingdom to see who will be hoping to topple multiple champion Nasser Saleh Al-Attiyah at the top of the championship standings in 2018. 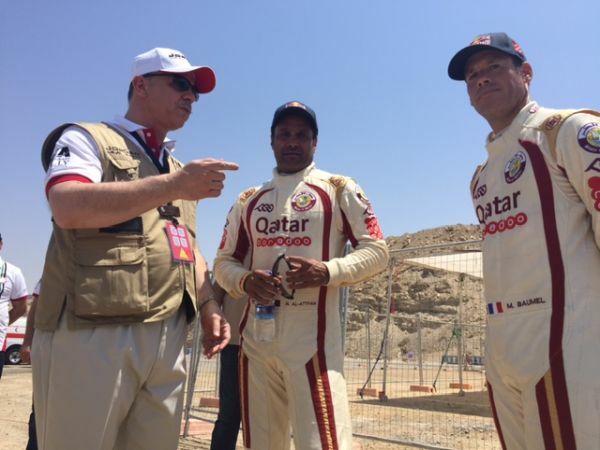 Al-Attiyah has won the last six Jordan rallies and taken 11 wins in total on his way to 13 MERC titles. “We are delighted to announce another challenging route for the Jordan Rally and are proud to have been chosen to open this year’s prestigious regional FIA rally championship,” said Othman Nassif, chairman of the organising committee. Nassif will work alongside a strong team of experienced officials on the former round of the FIA World Rally Championship, including clerk of the course George Khoury and his deputy Omar Zarour. Jordan Motorsport has laid on 234.20 competitive kilometres in a compact route of 504.27km. The event gets underway with a timed super special stage of two kilometres on the shores of the Dead Sea from 16.24hrs on Thursday, April 26th. Friday, April 27th features two runs through the Mahes (20km), Palms (36km) and Baptism Site (8.55km) special stages and the action concludes on Saturday, April 28th with two runs through the Suwayma, Rawda, Amar and Ma’in specials. This year’s Jordan Rally is running with the support of Kroon Oil, VESTEL, Hilton Dead Sea Resort and Spa, the King Hussein Bin Talal Convention Centre managed by Hilton, Guarantee travel group, Hala and Bliss FM. The closing date for entries is Wednesday, April 11th. Further information is available from Jordan Motorsport, P.O. Box 143222, Bayader Wadi Seer, 11814, Jordan, Tel: + 962 (6) 5850626, Email: info@jordanrally.com.